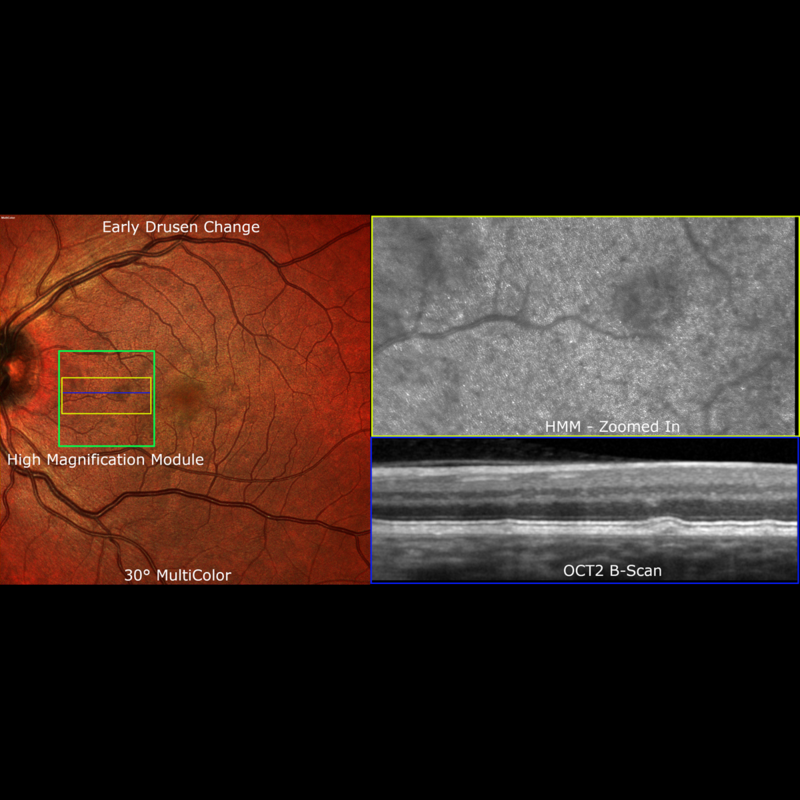 The SPECTRALIS® High Magnification Module consists of a highly innovative magnifying lens and software. 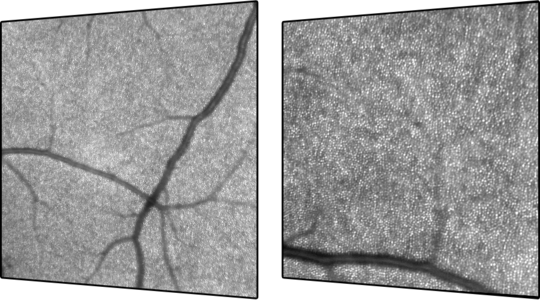 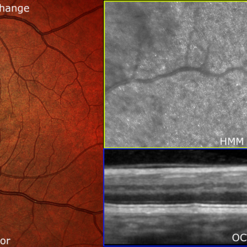 It elegantly demonstrates the capability of confocal scanning laser ophthalmoscopy (cSLO) to resolve ocular microstructures by reducing intraocular light scattering. 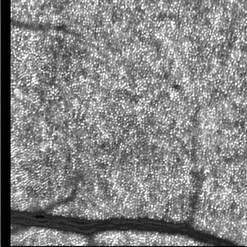 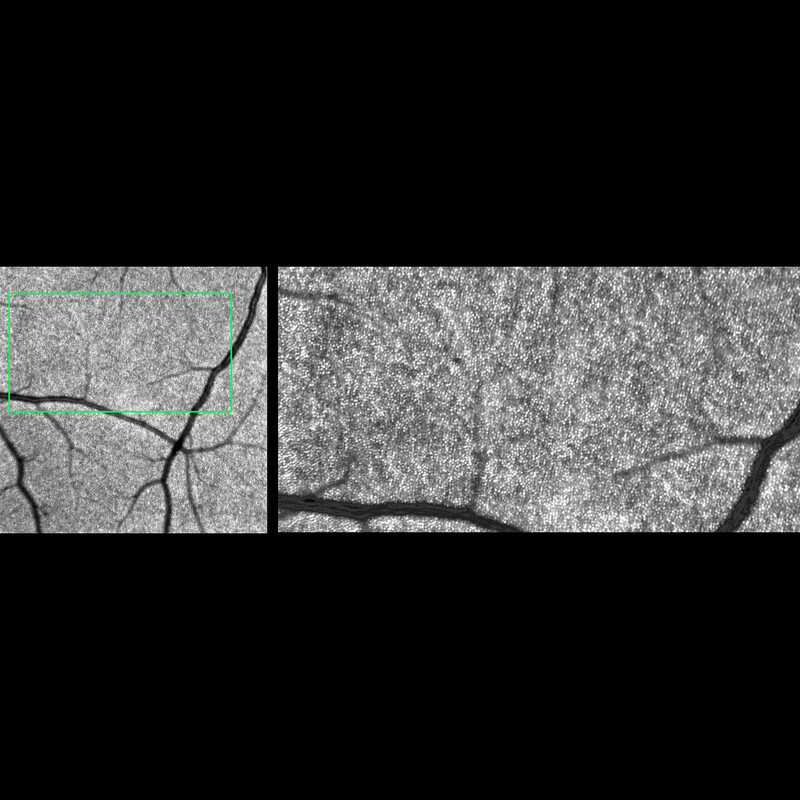 These ocular microstructures can even be visualized in eyes with cataracts.